A technical twist on a classic silhouette. OAMC reinterprets the luxury tennis sneaker with a new style from their Fall/Winter collection called the 8000 sneaker. The popular silhouette takes on a more technical look with climbing-style gros grain strap accents and metal hardware. You&apos;ll also find stitched cup soles and premium cowhide that comes in your choice of black or white leather. 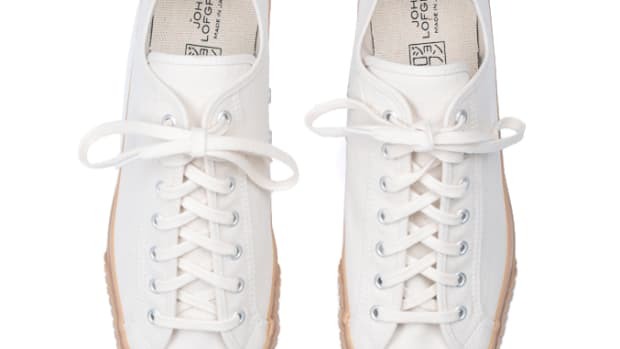 A great alternative if you&apos;ve ever thought those Common Projects were missing a little something. 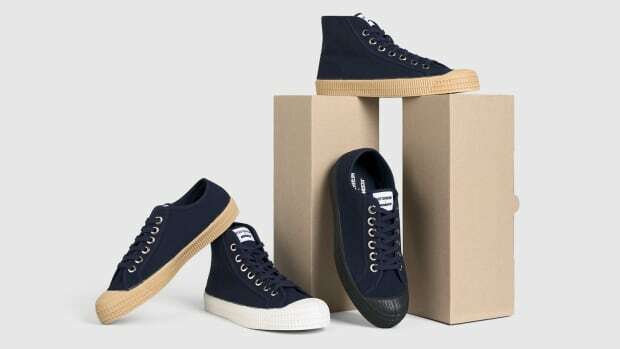 A heavy duty upgrade to the all time classic court shoe. A classic sneaker silhouette that's ready for rainy days. 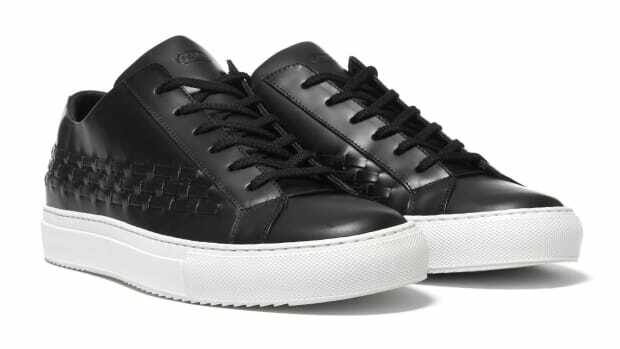 The minimalist court sneaker gets a little more intricate.